Today’s storage pros want every system to be better, faster and cheaper—but as the industry changes, measuring these improvements to one’s infrastructure is not so black and white. This is made even more difficult by the adoption of flash, which can't be thought of in the same way in legacy storage, neither in price nor performance. and more. 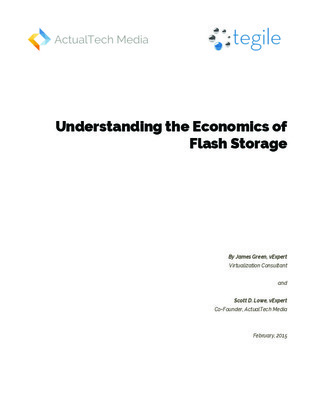 Then explore why data compression is integral to affordable storage prices, now more than ever.